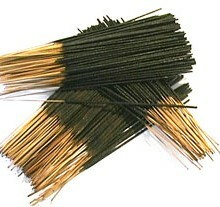 SKU: EB558741. 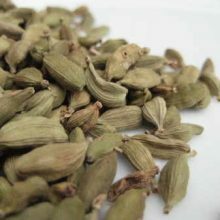 Categories: Ayurvedic Herbal, Chinese Herbal, Products beginning with "C". 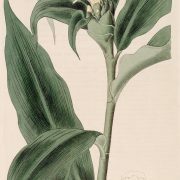 Saussurea costus from which Costus Root is obtained is a high altitude native herb of S.E Asia from Kashmir, Jammu, The Himalayan plateau and the Kishenganga Valley. 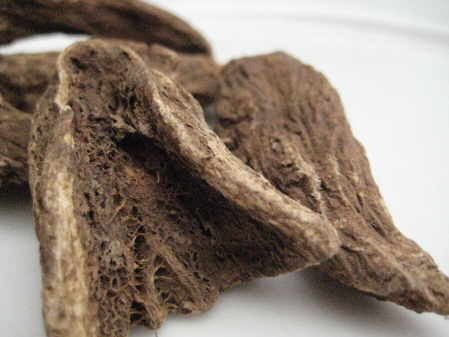 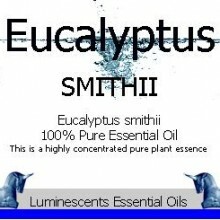 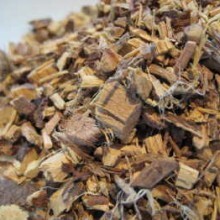 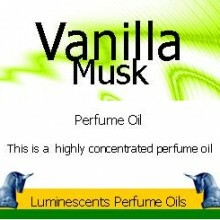 It is a very bitter tasting root and has been used in both Chinese and Ayurvedic traditional medicine for hundreds of years and the oils extracted from it is used in the perfume industry. 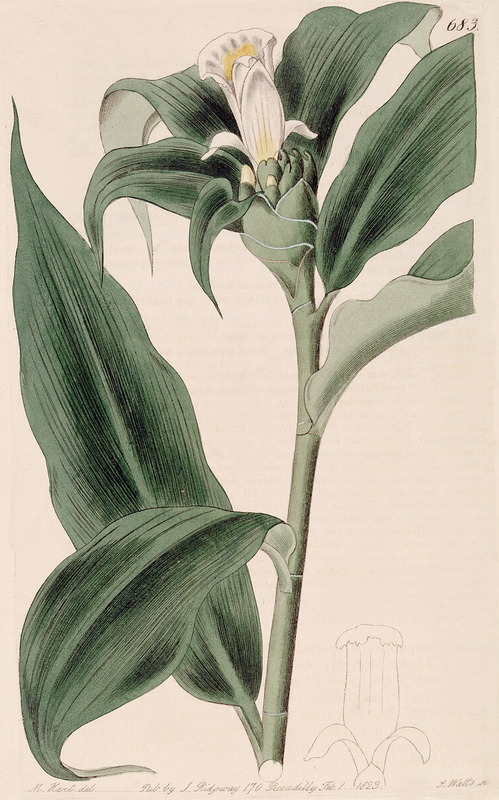 In Tibet the root s used primarily as incense and to a lesser extent as medicine. 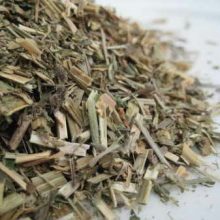 In India and Ayurvedic medicine the root is used to help reduce fever and to aid in digestion, as a detox and to a small extent to enhance fertility. 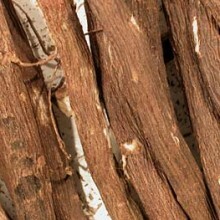 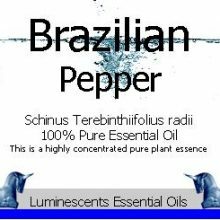 It is also used for bronchial conditions, such as asthma and persistant coughing and for ulceration.